Let us help you create a beautiful event that everyone will remember. Sit back, relax and enjoy the occasion... Let us do the rest! Planning an event or party can be a daunting task for most people. 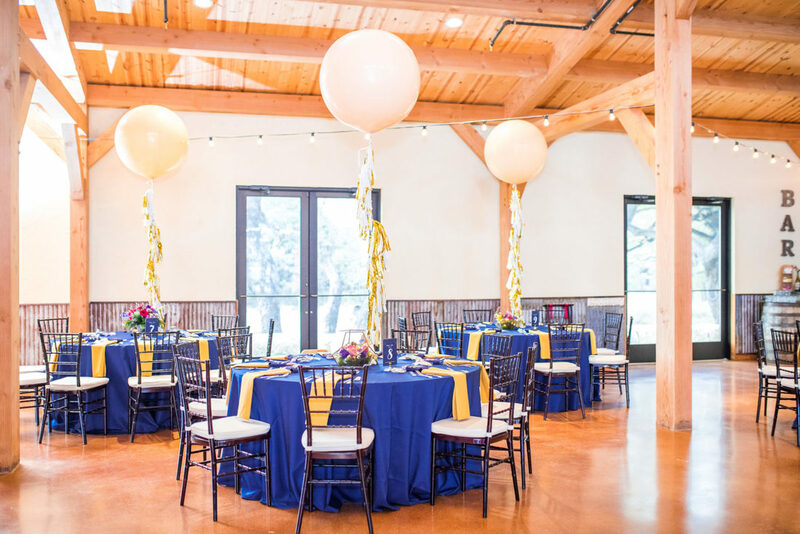 From inviting guests, to ordering food, booking the venue, preparing decorations, and coordinating so many other small tasks... it can be frustrating. 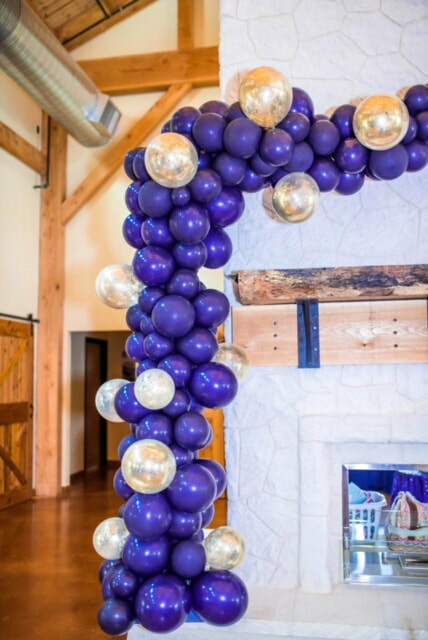 We understand that planning a beautiful party may never seem to go as smooth as you'd wish. 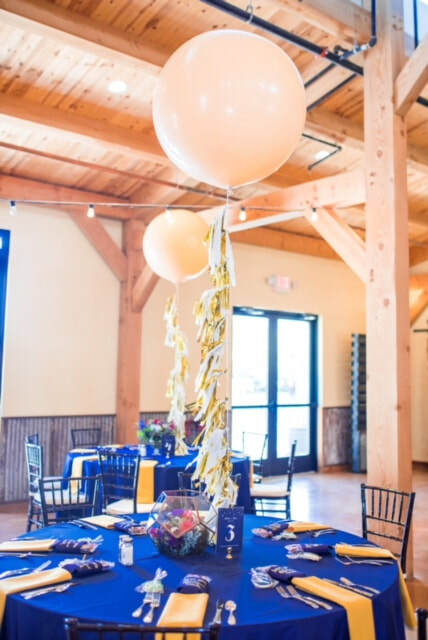 Soirée Concierge has been in business for over 10 years, helping businesses and individuals plan beautiful parties and events that everyone is sure to remember. We put the "wow" into your event, without the stress of getting it all done. Your beautifully designed and coordinated event will allow you to sit back and enjoy the occasion. Let us help you plan, coordinate, and design your event today!